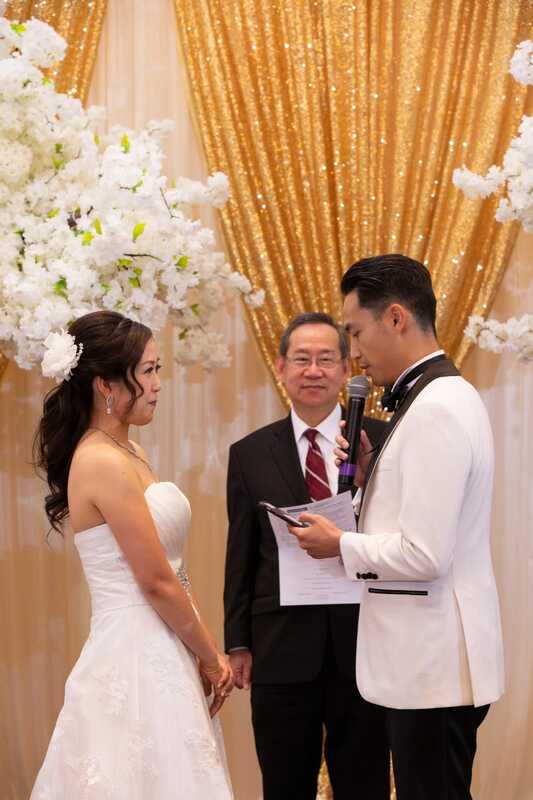 Wedding pictures at Premiere Ballroom & Convention Centre in Richmond Hill. 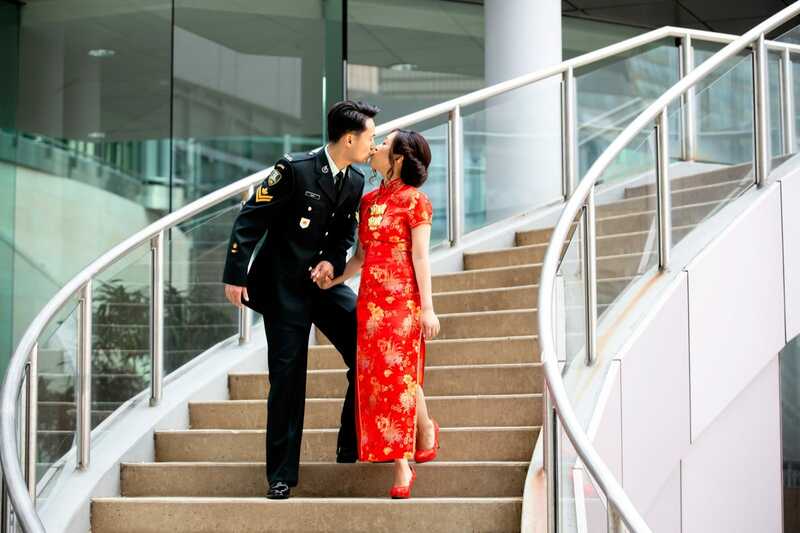 August 18, 2018, was a lucky year in Chinese horoscope. 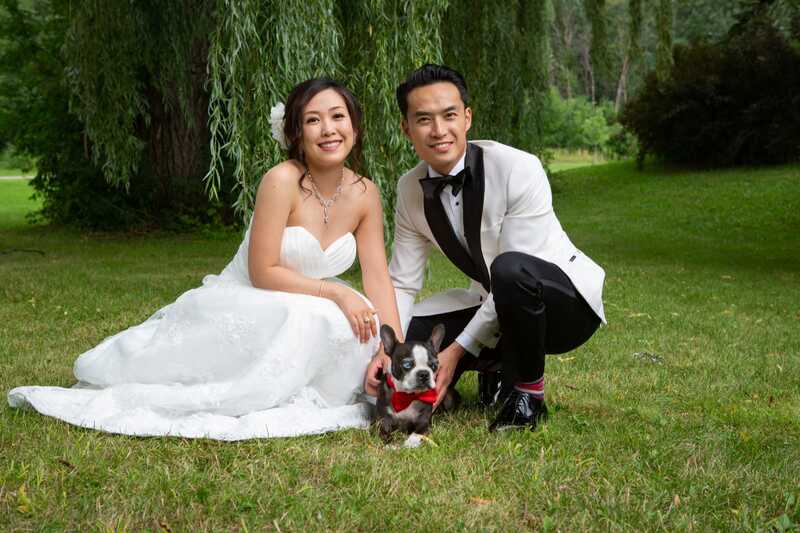 That was a wedding date for Ruby and Derek, an awesome fun couple from Toronto. 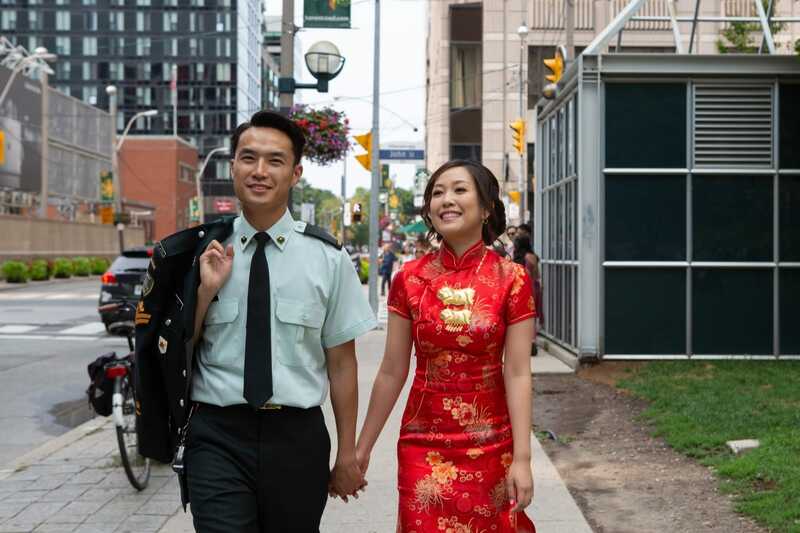 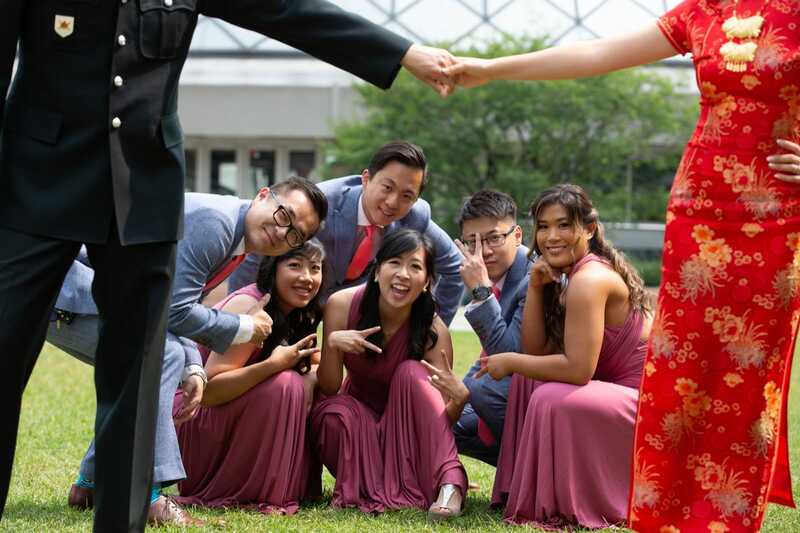 I was recommended to them by their friends and we clicked and shared the same vision of their wedding date at the first consultation in Toronto. 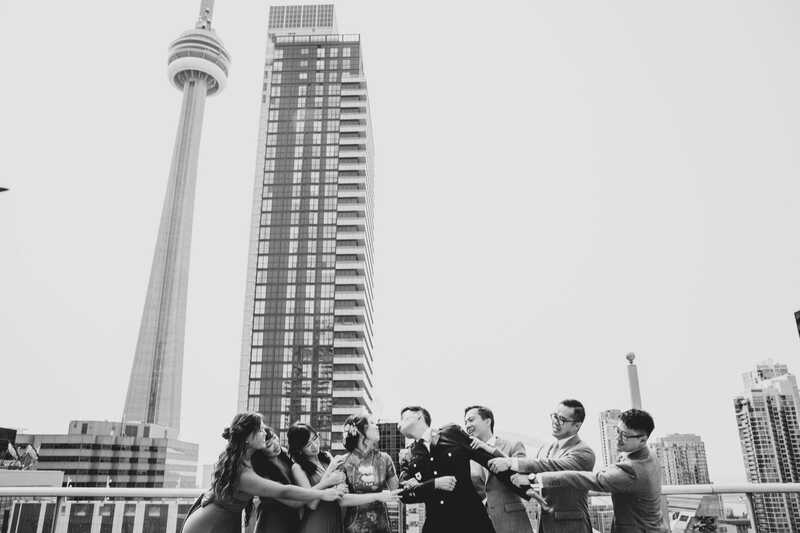 I have to give a big credit to Balzac's Cafe in Liberty Village for bringing me lots of lot on my meetings with clients there. 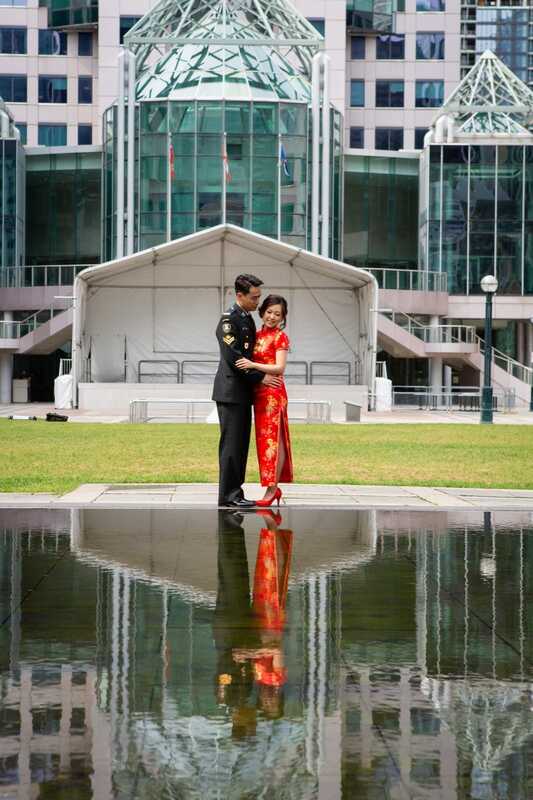 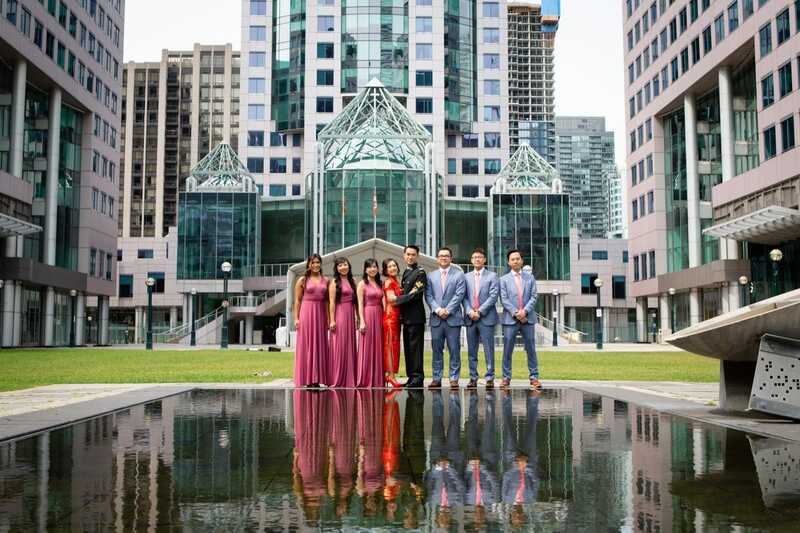 after a few preparation pictures, we went for a cool session with their bridal party at the David Pecault Square in Toronto. 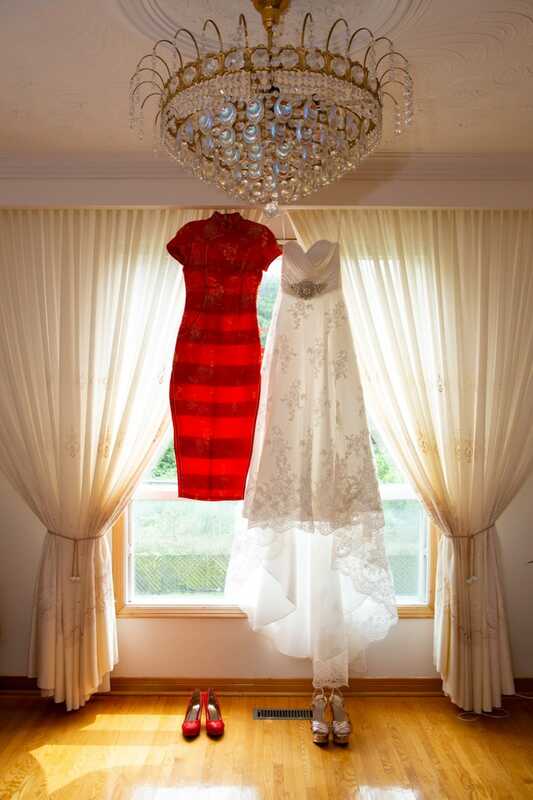 Ruby and Derek changed their outfits many times on that day and my bride looked beautiful in every single outfit. 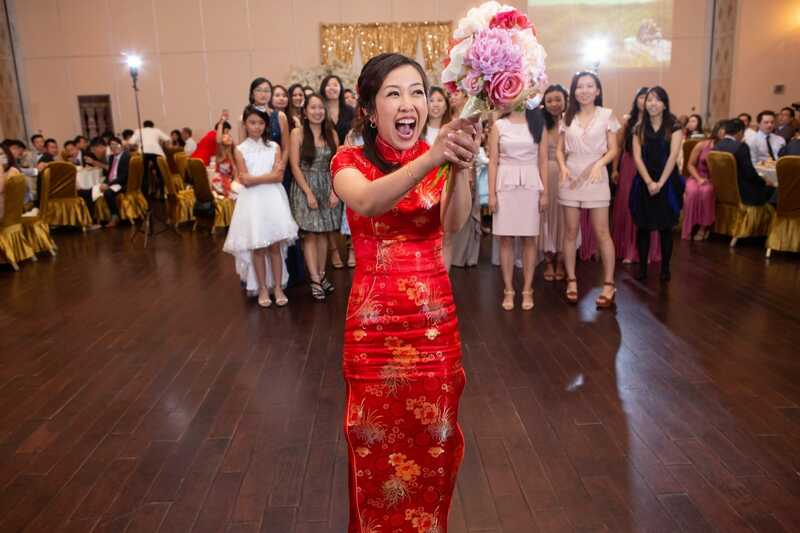 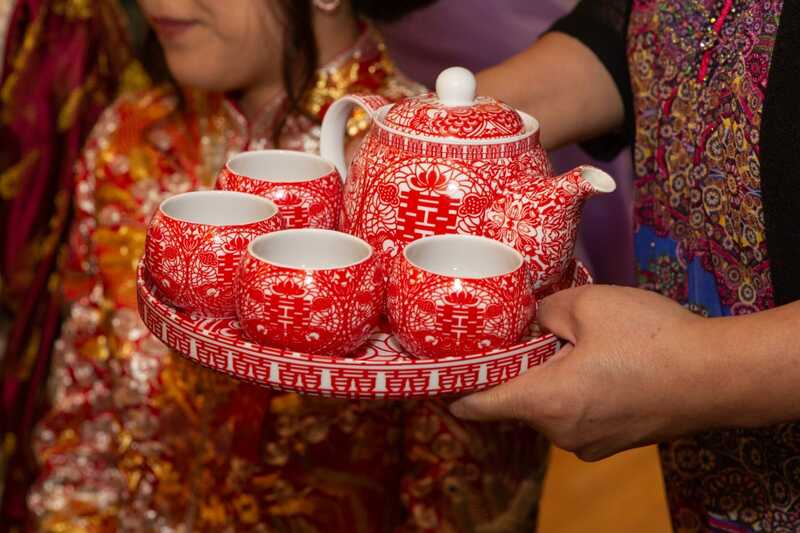 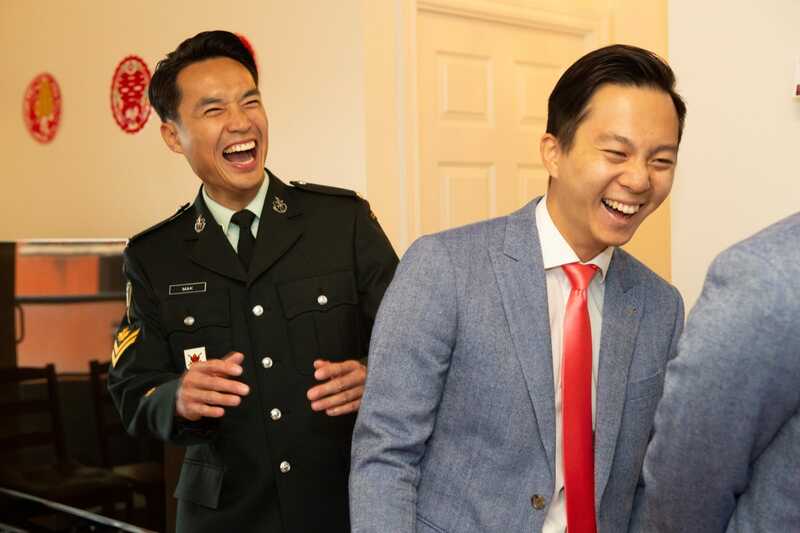 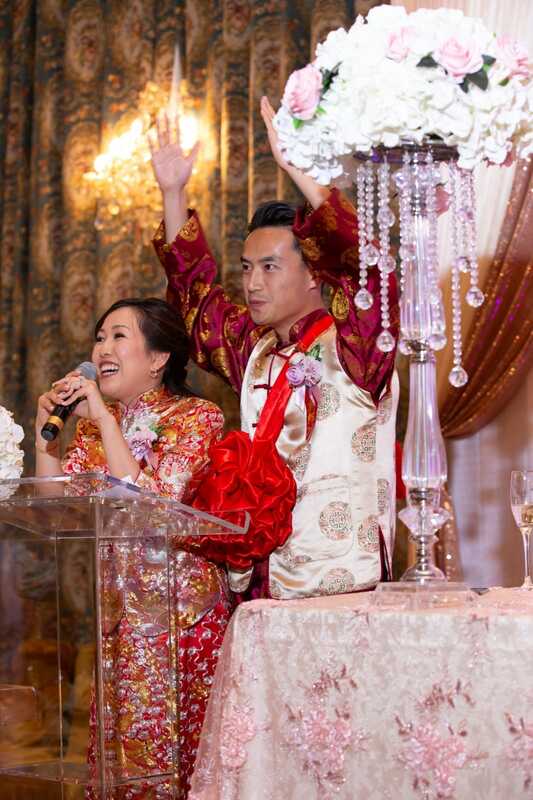 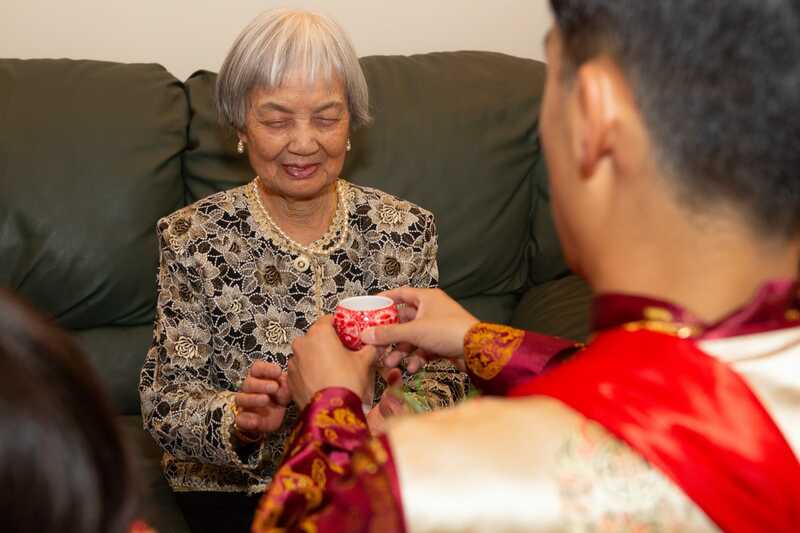 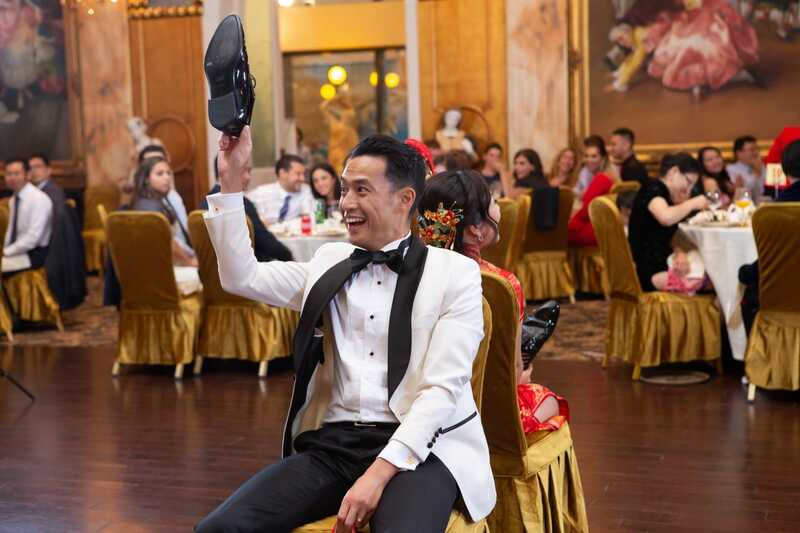 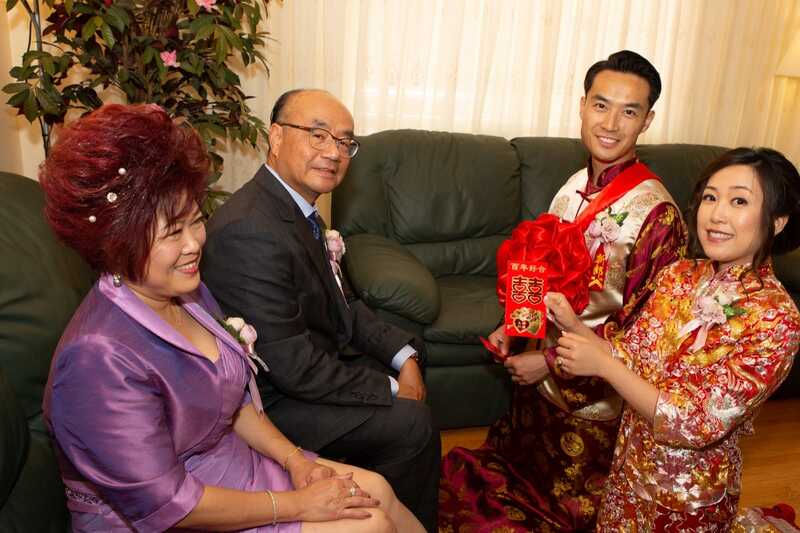 It was a traditional Chinese wedding with numerous guests coming from Hong Kong and of course a Chinese Tea ceremony. 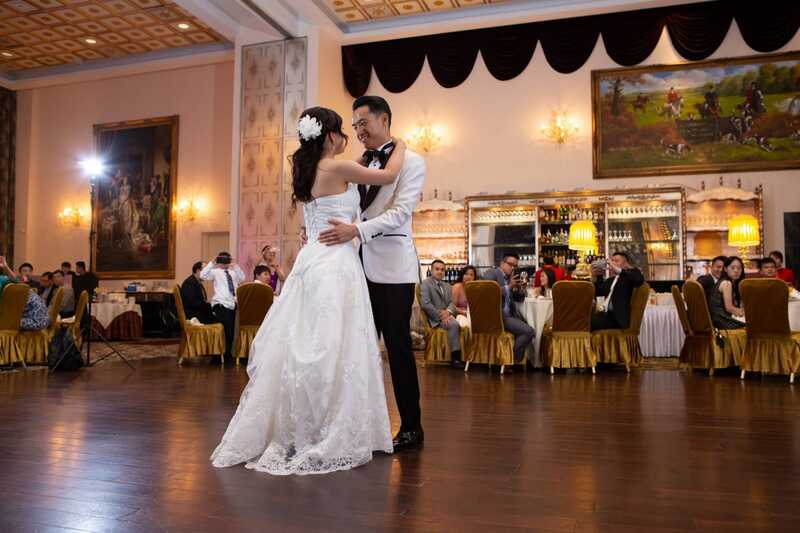 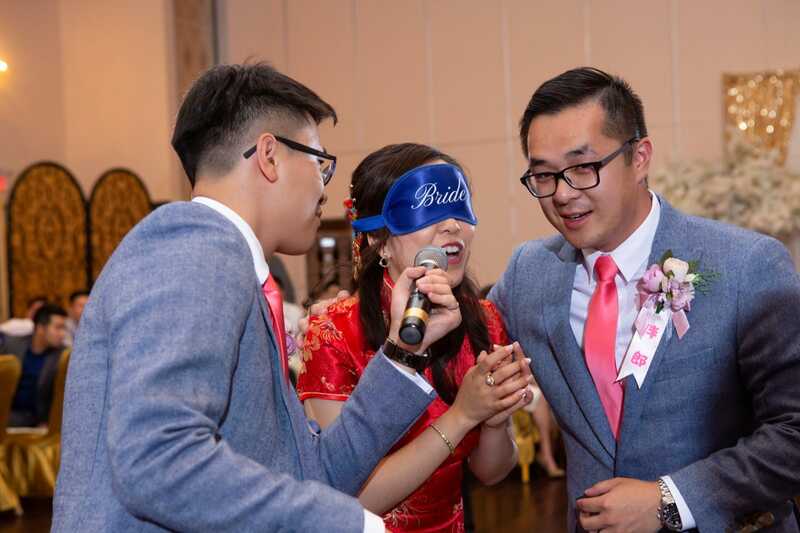 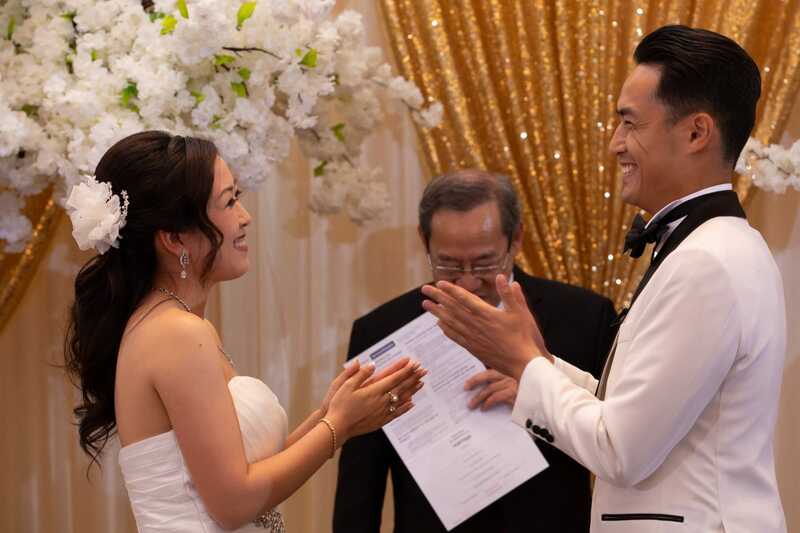 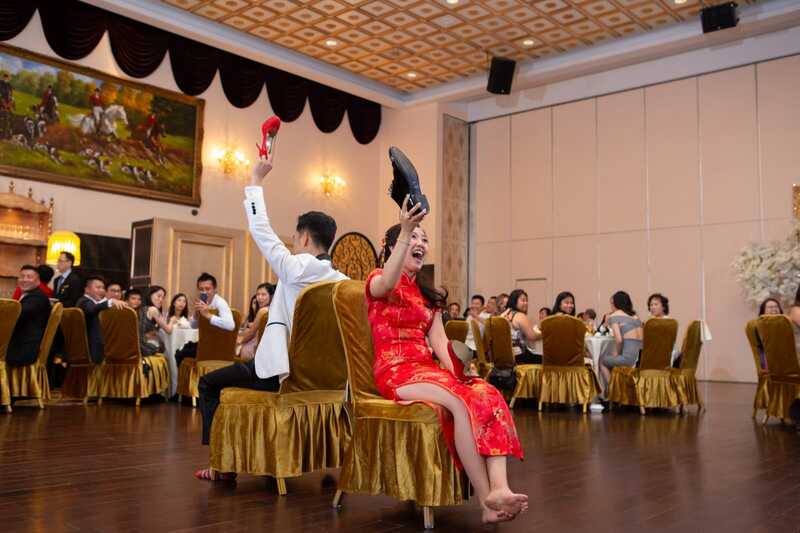 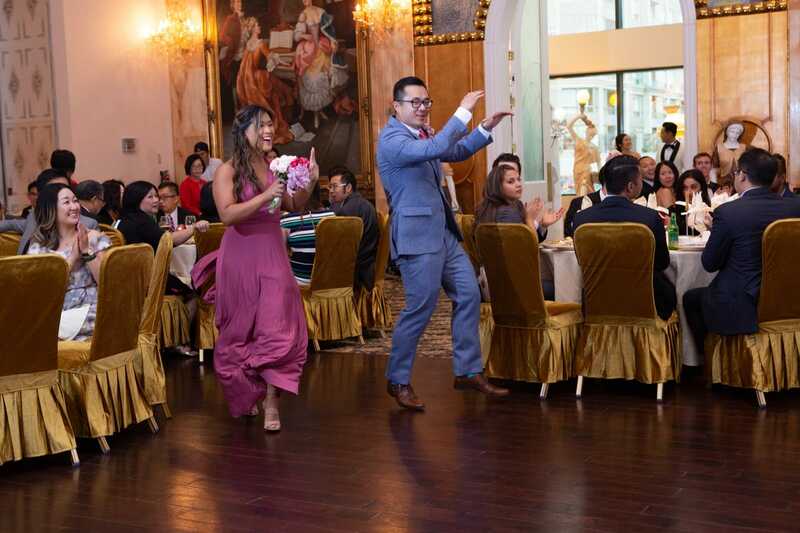 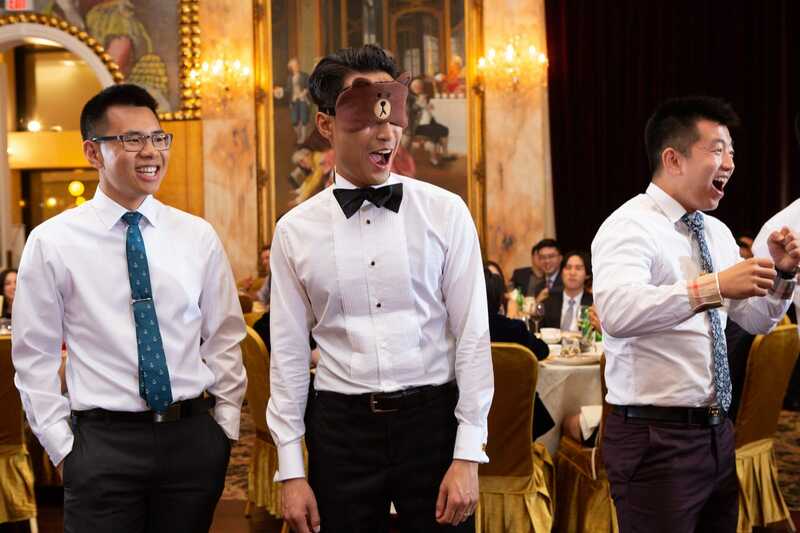 Their ceremony and reception took place at Premiere Ballroom & Convention Centre in Richmond Hill. 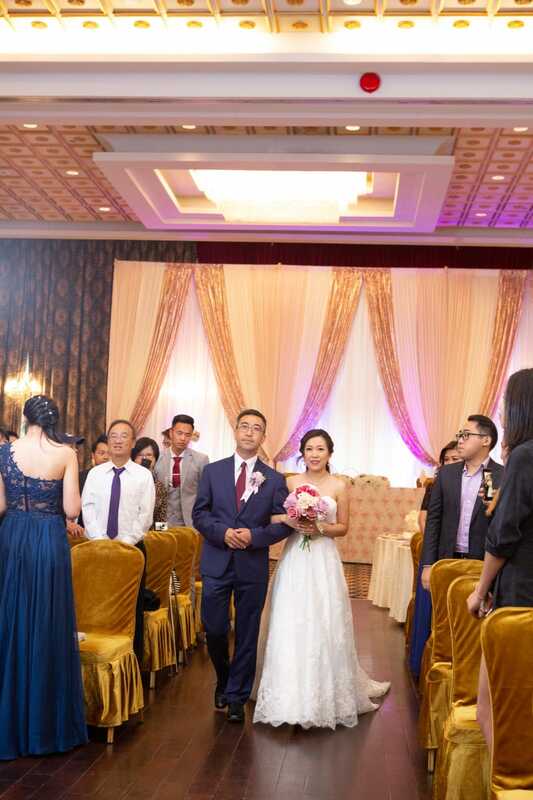 Great food, great ambiance and a great venue for a wedding with a very nice big room. 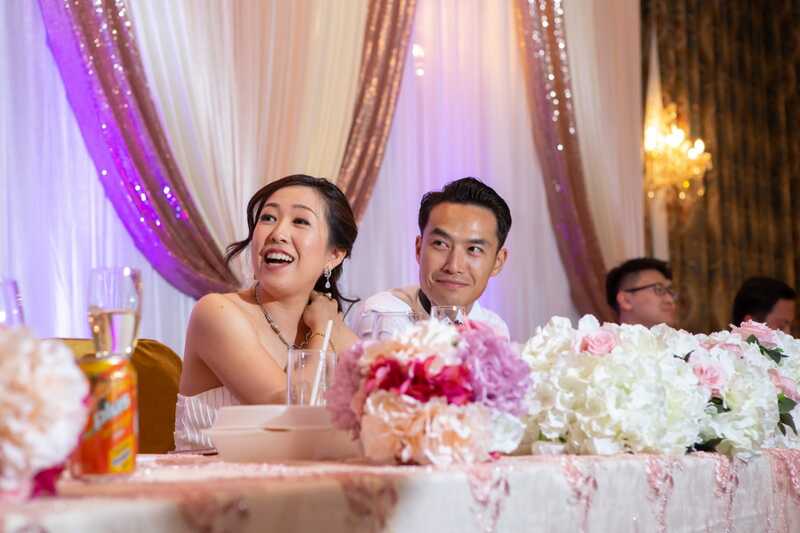 The memories from their thrilling night will forever bring smiles to Ruby and Derek's faces, particularly because of how much they were able to relax and enjoy the entire process including taking their wedding pictures. 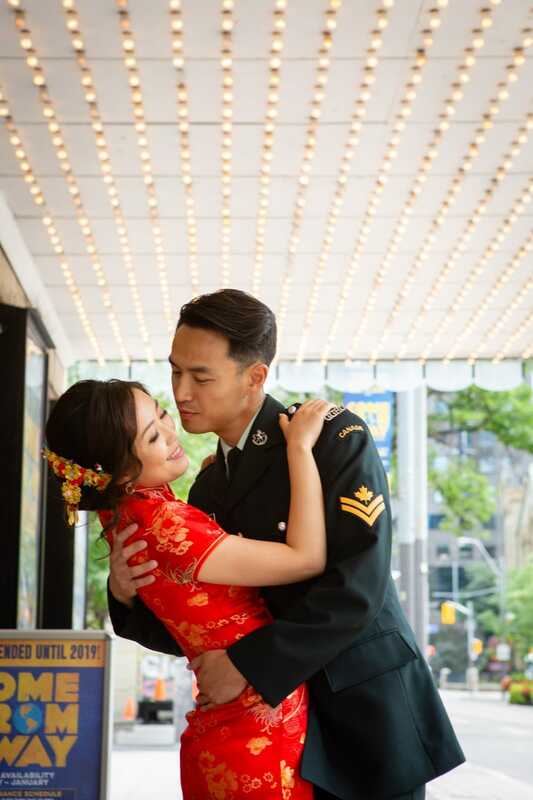 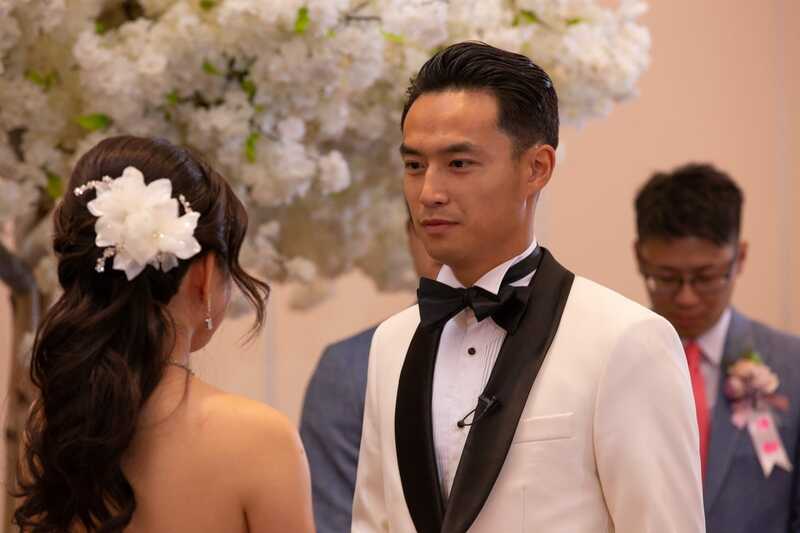 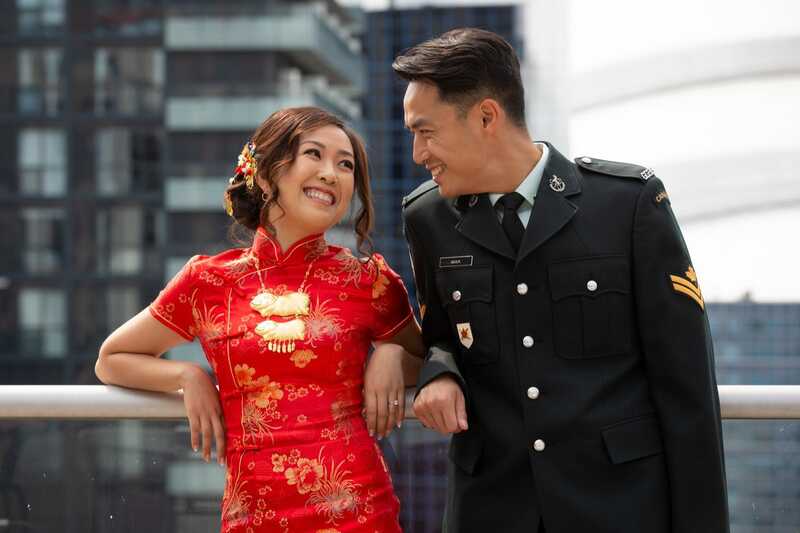 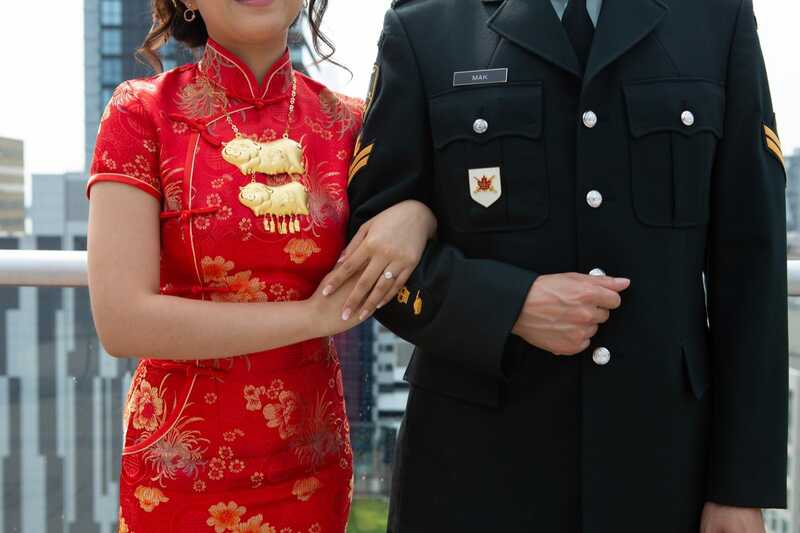 Please take a look at this traditional Chinese wedding and I hope you enjoy pictures. 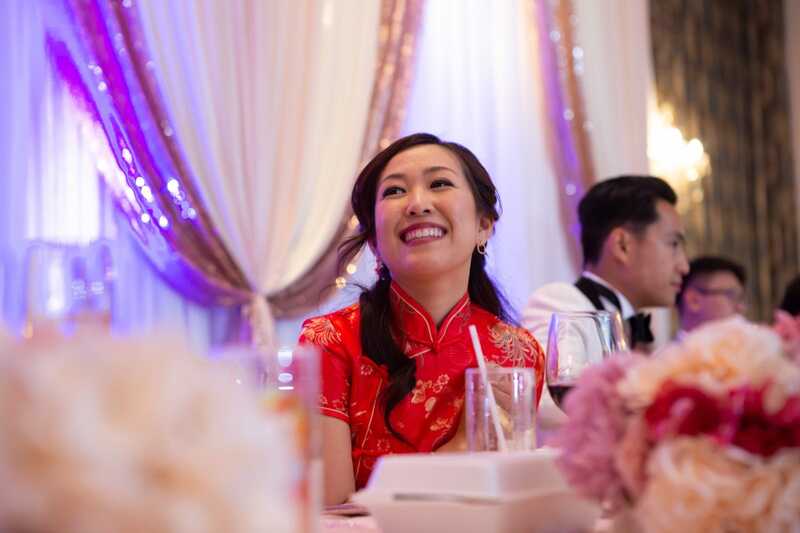 If you are looking for a Toronto wedding photographer I will be happy to help. 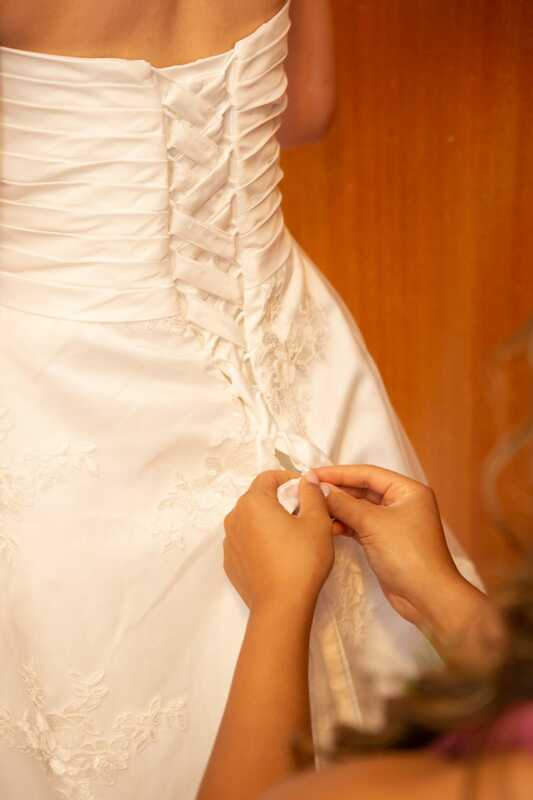 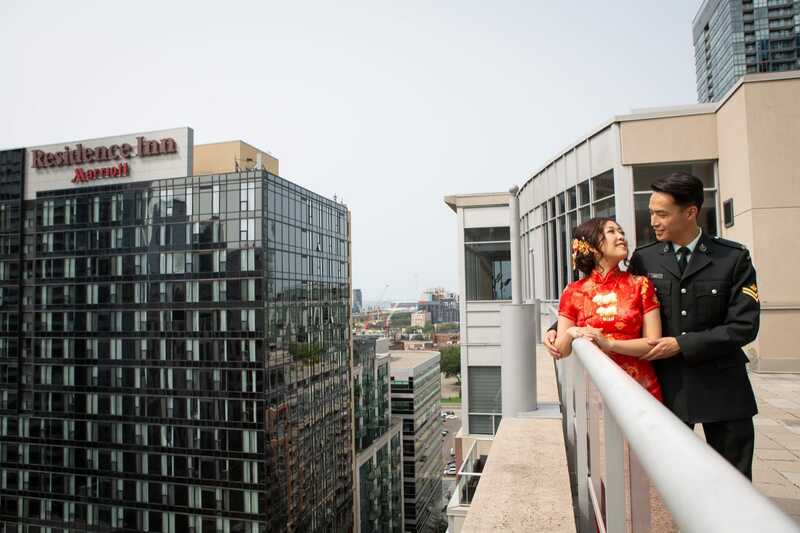 We can cam meet somewhere convenient for you and plan your wedding details. 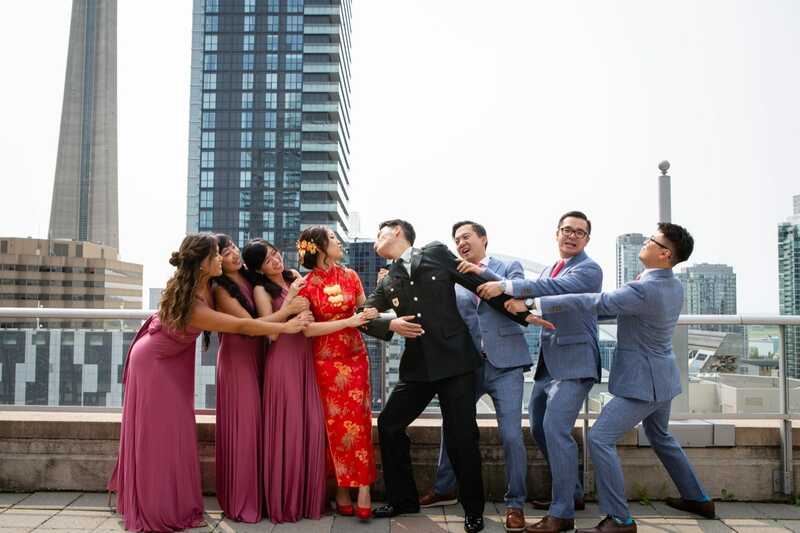 Whether it is an intimate wedding Toronto or a bigger traditional wedding I will be delighted to be your wedding photographer and created unforgettable memories with you. 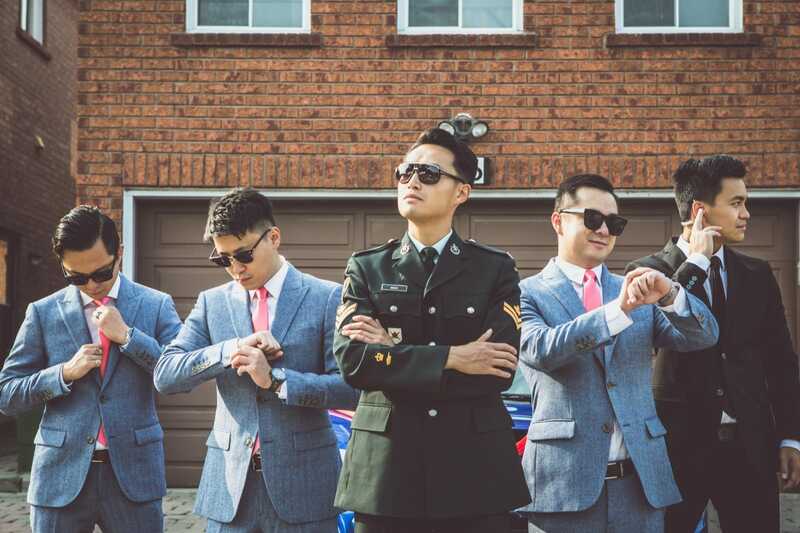 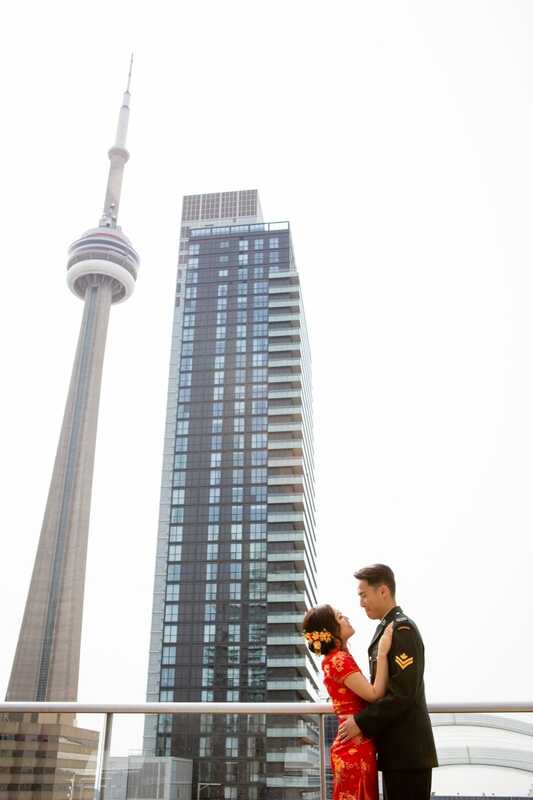 Named as a top wedding photographers Toronto Alexandra Jakubowska Wedding Photography.